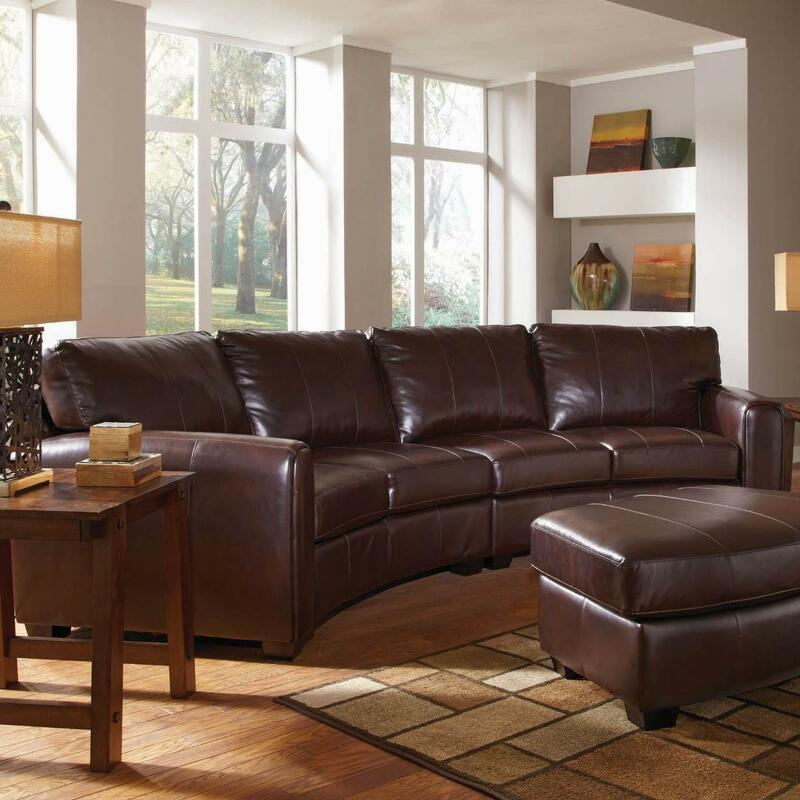 Get FREE DELIVERY within Metro Atlanta and pay no-sales tax when you shop for great deals on quality home furniture at www.FreemanFurniture.com. The Phoenix Platform Bedroom Group is in-stock and can be delivered (FREE) to your Metro Atlanta address within 4 business days with no sales tax! Click here to get more details. 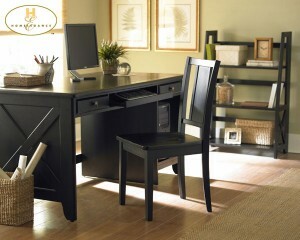 Call (404) 642-1250 or visit us at www.FreemanFurniture.com. Are you looking for a good place to shop for bedroom furniture for your Atlanta, GA home? While you may be on a budget you don’t have to compromise your standards on quality. If you want to get quality furniture at discount prices and a fast reliable delivery you may be at a loss for practical solutions. What are your options then? Well we all know the obvious and most traditional ways of shopping around from furniture store to furniture store but who really wants to spend their precious weekends combing through furniture showrooms only to find the merchandise overpriced and NEVER in-stock. Here’s a viable option to consider. Try shopping for your new home furniture on the internet. You’ll save yourself some valuable time and money by purchasing from a local internet furniture company. Prices are lower (because the dealers overhead is lower), it’s tax-free (because it’s an internet company) and some even give free delivery. So whether you’re looking for a sleigh bed, platform bed, canopy bed, poster bed or a storage bed you can do all the comparative shopping you want without even leaving your home or office. Be sure to read all of the furniture descriptions and dimensions for each group and call the web store to ask more questions about the merchandise and the expected delivery time. Now you know that buying new furniture doesn’t have to be the chore our parents experienced a generation ago. You can get more details about buying new furniture in Atlanta by reading our Bedroom Furniture Atlanta Blog or visit www.FreemanFurniture.com to shop for bedroom groups right now. So you’ve got a few credit challenges? Who doesn’t in this day and age? You still need furniture don’t you? As long as you need a bed to sleep on and drawers to put your clothing in and a table to eat on and a sofa to sit on you’re going to have to pay for it some way. Face it, life happens and you’re allowed to make some mistakes along the way but it doesn’t mean you have to enjoy it any less. Your Atlanta home, apartment, loft or condo needs furniture and we’ve got a solution to help you get what you need. It’s called No Credit Check furniture financing. It’s simple to apply and 86% of applicants get approved because all you need to qualify is 6 months on your job and a checking account in good standing. 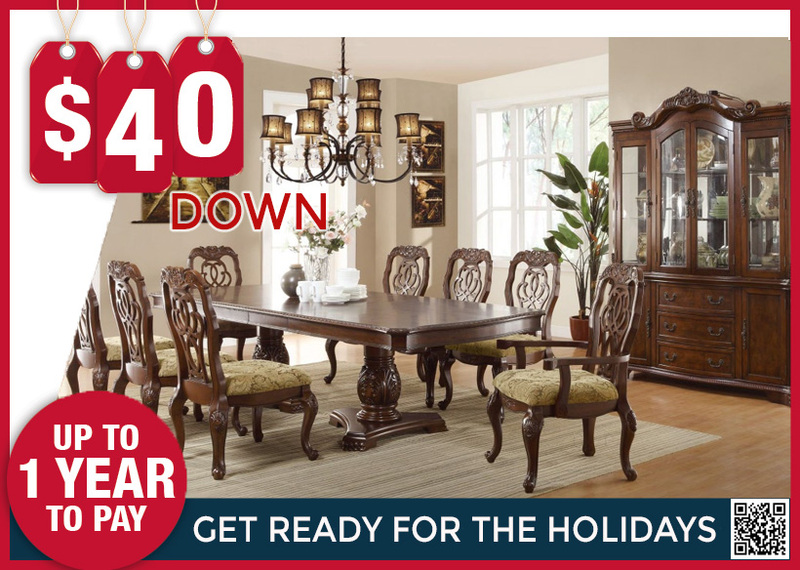 With $40 down you can go ahead and have the furniture delivered to your home. It’s sort of like an in-home lay-a-way. While some finance companies seem to be satisfied with you owing them forever, there are newer companies with excellent reputations who pride themselves in actually offering incentives to help the customer pay off the furniture faster. For example you can find programs with a $40 Down No Credit Check payment plan that allows you 90 days to pay off the balance SAME AS CASH. And to boot your on-time payments will even be reported to Equifax to help build your credit score. For more information about No Credit Check Furniture in Atlanta be sure to read our No Credit Check Furniture in Atlanta Review or visit us at www.FreemanFurniture.com. You’ll be glad you did! So it’s time to get a new area rug for your hardwood floor space. Either you’ve just closed on a new house or condo or maybe you’re relocating to Atlanta, or maybe it’s just time to upgrade your current area rug. You want and need something nice but you don’t want to spend a lot of money. You also don’t have the time to physically drive around from store to store. 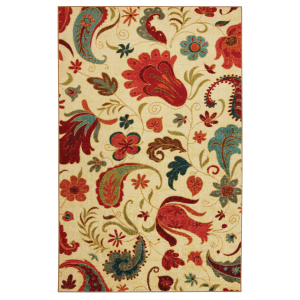 Buying a new area rug in Atlanta does not have to be the daunting task our parents experienced a generation ago. You can get more details about buying Bedroom Furniture in Atlanta by reading our Area Rugs Atlanta Review or visit www.FreemanFurniture.com to shop for deals on area rugs right now. I’m sure everyone who is in the market for new furniture is looking for the best furniture sales in South Fulton County. Whether you’re buying bedroom furniture, sofas, dining room groups, bunk beds or a kitchenette set you have got to find ways to save your family money. Your best bet is to begin your search on the world wide web. I know what you’re saying, “But I need to find furniture sales in South Fulton County”. Using your favorite search engine such as Google, Bing, Yahoo or AOL always use long-tail key words when executing a search. If you live in Atlanta always use “Atlanta” at the end of your search terms to localize the search results. So when you need a new platform bed then your search terms should be “Platform Beds Atlanta”. The website results that are returned will be more targeted to the items you’re looking for as well as the location that you requested. And now that you have some websites to choose from you can begin browsing furniture websites to look for local deals. Be sure to always make sure that any furniture website you consider buying from has these 3 important things. #1. Telephone Number – Be sure that the furniture website lists a working telephone number that has a live operator or sales associate answering the telephone. #2 Terms and Conditions – Always look for a link with the terms and conditions which outline the return policies and all possible scenarios in the event of damage, etc. #3. Pricing – Only deal with furniture web stores that list their pricing for their merchandise. 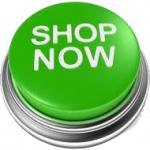 Now you have a few websites to choose from and you can compare quality, pricing and shipping costs. All that’s left is for you to call the furniture company to find out if the furniture you’re interested in is in-stock and when it can be delivered. You can get more details about New Furniture in South Fulton County from our website or read our Furniture South Fulton County Review. Home offices no longer consist of a TV tray and your laptop. Homeowners in Atlanta are setting up full fledged offices in their homes, condo and apartments. There exists a growing number of companies that offer their employees the flexibility to work from home. So no matter how large your home or small your apartment, you can set up a dedicated home office space to fulfill all of your corporate or home-based business needs. Your first decision should be where you’re gonna work. Choose an area or a room with good lighting and little to no distractions. I suggest that you do no try to work in a room where there is a television. If you’ll be working in a small space try to choose office furniture with as much storage space as possible. You’re gonna need lots of drawer space and cabinet space. If you can, choose a desk with enough room to hold your computer monitor and your printer so that you don’t have to reach to far to handle print jobs or grab a fax. Use stackable cardboard office boxes to conceal and store your papers and supplies if you don’t have room for a bookcase or file cabinet. You can label them and organize them on a shelf or in a cabinet if necessary. Between your office supplies and papers you’ll definitely want to minimize clutter as much as possible. 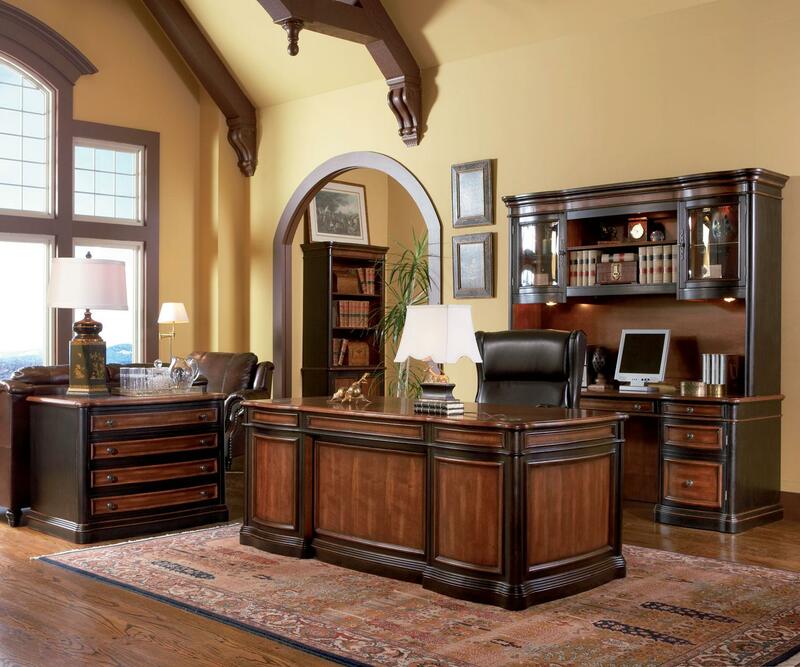 For more information on Home Office Furniture in Atlanta read our Home Office Furniture Atlanta Review for visit us at www.FreemanFurniture.com. You’ll be glad you did! 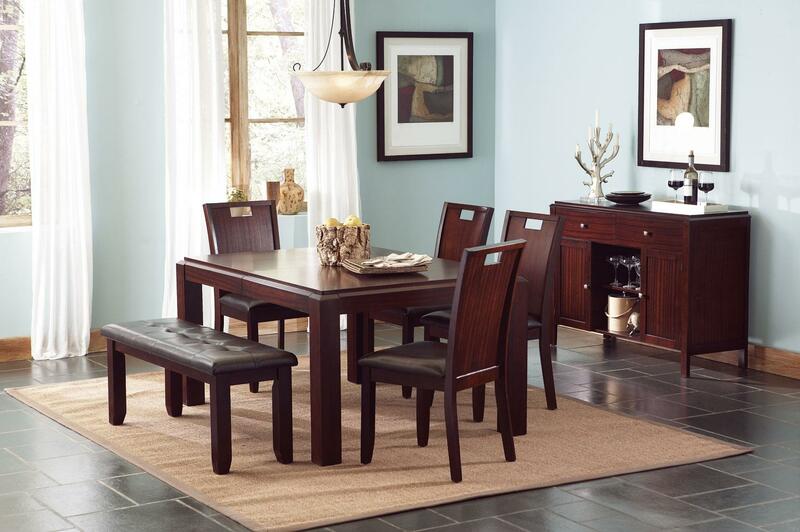 Click Here to Shop For Dining Room Furniture Now! 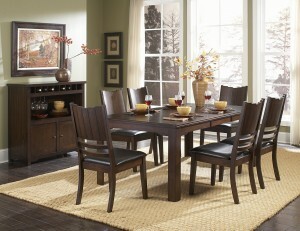 Choose the Duncan Dining Group if space is at a premium in your home. It features 4 spacious chenille upholstered chairs around an ample 48″ round dining table. To round out the Duncan a matching server is offered with 2 cabinet doors which cover built-in shelves for plenty of storage. If you are in the market for a new dining room set and you live in the Metro Atlanta area then you have come to the right place. Shopping for a new dining room set can be an overwhelming experience if you are not well informed on what to look for and what to avoid. Your dining room can be used for doing homework, crafts or paying bills. But the most overlooked function of today’s dining room is actually for bringing the family together to share a meal. Find yourself a strong large table that will stand up to the wear and tear of today’s multipurpose uses is the 1st step in anchoring your new dining room decor. 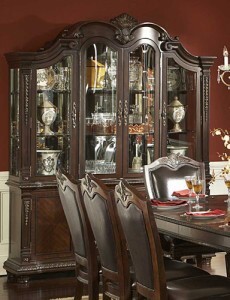 You can find a great selection of dining room furniture at www.FreemanFurniture.com or for more information read our Dining Room Sets Atlanta Review. At Freeman Furniture Designs you will find dining tables, formal dining tables, kitchen tables, round tables, square tables, rectangular tables, pedestal tables, glass tables, metal tables, wood tables, pub tables and counter height tables in nearly every shape and finish style. Surround your table with our diverse selection of dining seating, including dining side chairs, dining arm chairs, upholstered dining chairs, bar stools, counter height chairs, wooden bar stools, upholstered bar stools, sports chairs and more. You’ll be glad you did! So it’s time to get a new bedroom suite. Either you’ve just closed on a new house or condo or maybe you’re relocating to Atlanta, or maybe it’s just time to upgrade your current bedroom group, you’re going to need a new bedroom suite and you don’t want to spend a lot of money. You also don’t have the time to physically drive around from store to store. Buying a new bedroom suite in Atlanta does not have to be the task our parents experienced a generation ago. You can get more details about buying Bedroom Furniture in Atlanta by reading our Bedroom Suite Atlanta Review or visit www.FreemanFurniture.com to shop for deals on bedroom suites right now. Tired of doors sagging or wobbling on the hinges in your home? Have you found yourself constantly attempting to tighten and re-tighten the same door hinge screws over and over? If you find yourself turning a screw that never tightens then you have a situation that calls for a permanent fix. I’ve tried driving longer screws into the holes but when your problem is the hole on the end of an interior door you only have about 3/4″ of wood to drill into so a longer screw won’t work. Sometimes using a larger diameter screw solves the problem but then you’re faced with the problem of the screw head not fitting into the hinge plate flush. 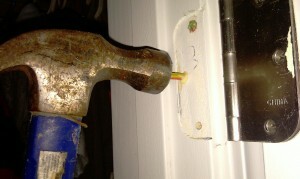 Once you close the door the protruding screw head will prevent the door from closing properly. Using wood putty is also a quick fix. Just smear some putty in the holes…let them dry and then re-insert your screws, right? Nope! It’s a temporary fix. Since doors get so much usage the wood putty will begin to break down around the screws due to the movement and agitation. Eventually you will be back to square one. I cam across a simple yet highly effective fix to repair a stripped wooden hole in an interior door and it involves using toothpicks to fill the stripped holes. Nail toothpicks into holes using wood glue. For more information on the step-by-step procedure read our How To Fix A Stripped Screw Hole On An Interior Door Review. Your problem will be solved for good! I’m sure everyone who is in the market for new furniture is looking for the best furniture sales in Atlanta. Whether you’re buying bedroom furniture, sofas, dining room groups, bunk beds or a kitchenette set you have got to find ways to save your family money. Your best bet is to begin your search on the world wide web. I know what you’re saying, “But I need to find furniture sales in Atlanta”. Using your favorite search engine such as Google, Bing, Yahoo or AOL always use long-tail key words when executing a search. Be sure to always make sure that any furniture website you consider buying from has these 3 important things. #1. Telephone Number – Be sure that the furniture website lists a working telephone number that has a live operator or sales associate answering the telephone. #2 Terms and Conditions – Always look for a link with the terms and conditions which outline the return policies and all possible scenarios in the event of damage, etc. #3. Pricing – Only deal with furniture webstores that list their pricing for their merchandise. Now you have a few websites to choose from and you can compare quality, pricing and shipping costs. All that’s left is for you to call the furniture company to find out if the furniture you’re interested in is in-stock and when it can be delivered. You can get more details about New Furniture Sales in Atlanta from our website or read our Furniture Sales Atlanta Review. So it’s time to get new bedroom furniture. Either you’ve just closed on a new house or condo or maybe you’re relocating to Atlanta, or maybe it’s just time to upgrade your current bedroom group, you’re going to need new Bedroom Furniture and you don’t want to spend a lot of money. You also don’t have the time to physically drive around from store to store. With search engine traffic being in the millions per day specifically dedicated to online retail it’s no wonder why internet furniture sales have began to boom once again. Consumers are saving time and money by shopping online and taking advantage of online incentives like free shipping, lower prices and no sales tax. Internet furniture stores tend to have larger selections with more in-stock merchandise to satisfy the growing demands of their market. So buying new bedroom furniture in Atlanta does not have to be the task our parents experienced a generation ago. You can get more details about buying Bedroom Furniture in Atlanta by reading our Bedroom Sets Atlanta Review or visit www.FreemanFurniture.com to shop for bedroom groups right now.